What is a Project 365? Click on the pictures to get a full resolution version. My uncle Jack’s hey meadow is one of my favorite places in the whole wide world and if you ever saw it this time of year it would be your favorite too. This entry was posted in project365 and tagged grass, hay meadow. 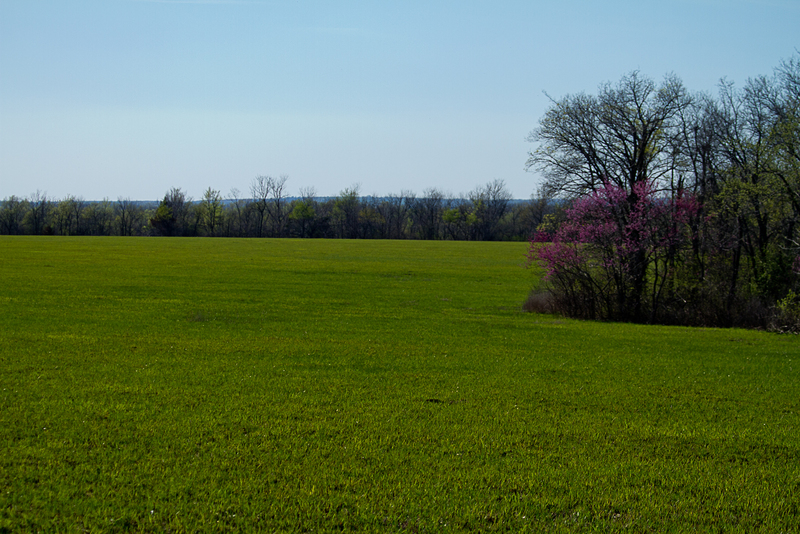 sprint, nowata, photography, project365, redbud. Bookmark the permalink.